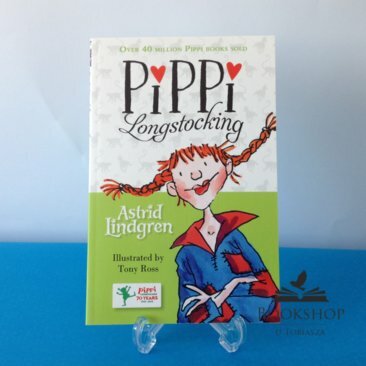 Pippi Longstocking is one of the most popular children's characters of all time and is still much loved by millions of fans all over the world. Nine year old Pippi is an unusual and unpredictable girl, she lives alone with a monkey, a horse, and no rules whatsoever! Every day is a crazy adventure with Pippi, but what else would you expect from the daughter of pirate captain?! In 2015 the irrepressible Pippi Longstocking celebrates 70 years in print, and her adventures are reissued in these special editions.